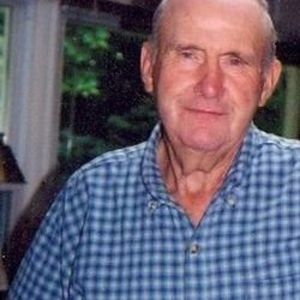 James E. Jackson, age 81, of Knightstown, passed away Sunday, May 4, 2014 at The Waters of New Castle in New Castle, IN. Sorry for your loss. He will be greatly missed.